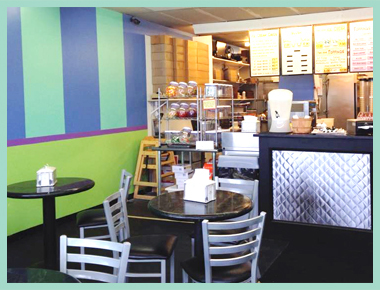 We are a family run business that serves delicious homemade ice cream, sundaes, frappes and more. We also specialize in creating custom ice cream cakes for any occasion. We are open year round, so please come by and enjoy some true homemade ice cream. We look forward to serving you!